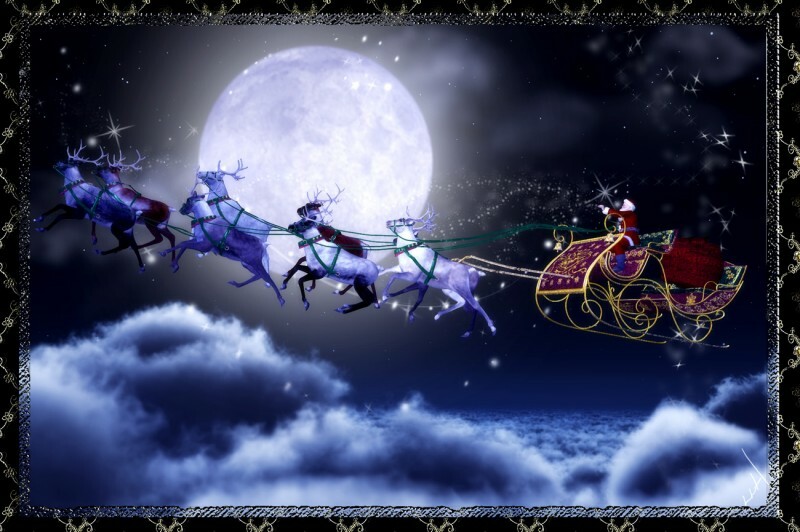 Published December 19, 2015 at 1300 × 865 in Twas the night before Christmas . . .